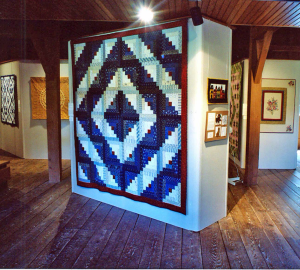 Billings Farm and Museum will host the 32nd Annual Quilt Exhibition from July 27 – September 15, 2019. 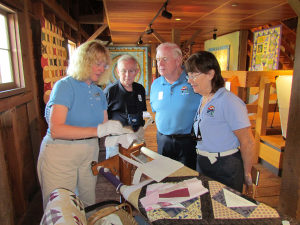 The exhibit will feature quilts made by today’s quilters of Windsor County, Vermont, plus quilting activities and demonstrations for every age and skill level. 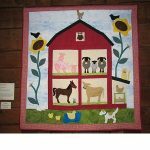 Admission to Billings Farm & Museum’s 32nd Annual Quilt Exhibition includes the operating dairy farm, orientation and farm life exhibits, the restored and furnished 1890 Farm House, plus daily programs and activities. 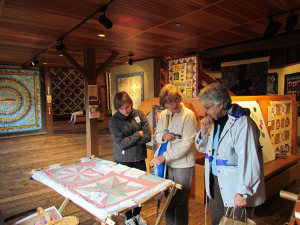 Reservations recommended; $9.00 per person; ample free parking. Picnic area. Wheelchairs available upon request.